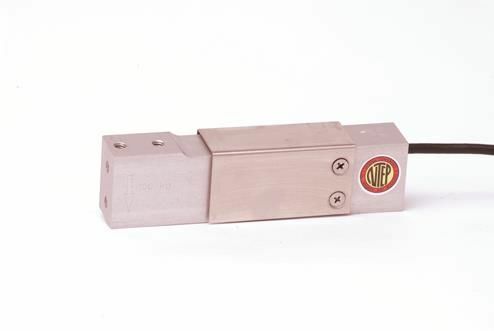 Aluminum single point load cell. Available capacities 5kg-100kg. NTEP Approved capacities 10kg-100kg. CG-40 100kg ..Aluminum Load Cell..NTEP 1:5000, Class III-S..Potted Load Cell..